This summer season, add some color to your wardrobe. The Ralph Lauren Custom Ocean Challenge Polos are the right move if you&apos;re into the simple look. 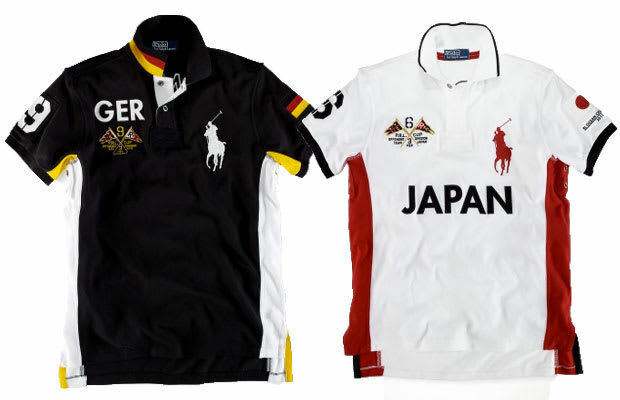 Inspired by vintage athletic uniforms, the RL short-sleeved polo shirt sports country heritage style, with embroidered crossed flags and "P.R.L. Cup" on the right chest. You can cop yours now at Ralph Lauren&apos;s online shop for $135.